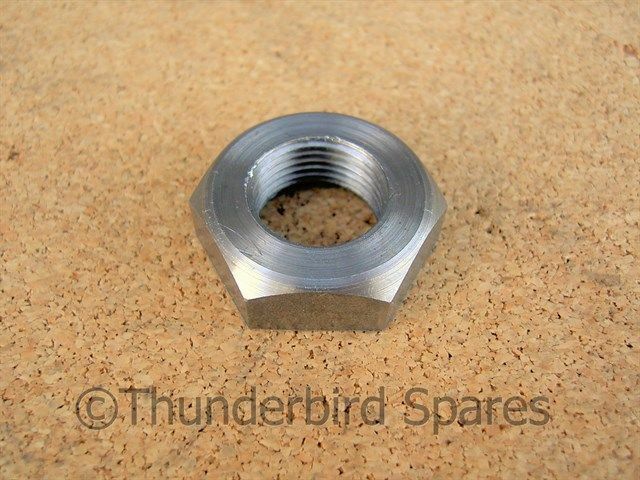 This is a new alternator rotor retaining nut for BSA Singles which were fitted with a Lucas alternator ie C11G, C15, B25, B31 & B33 and also the A50/A65 twins up to 1968 only. 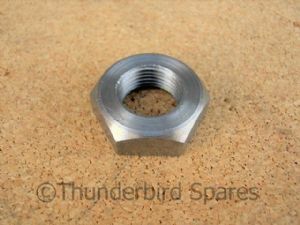 It has a 5/8" x 20tpi CEI thread (1969 on used a different thread form but kept the same part number, they are not interchangeable). It fits on the end of the crankshaft and retains the alternator rotor.